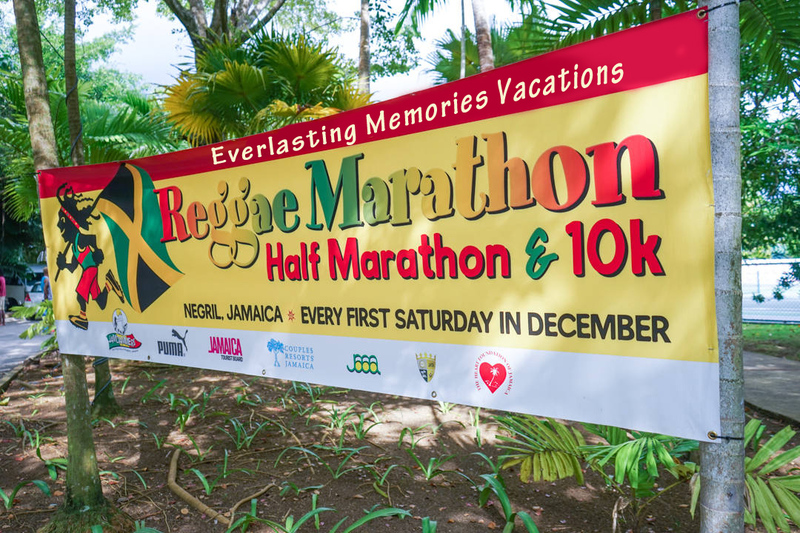 Join our Sandals/Beaches group for this years Reggae Marathon in Jamaica (December 8, 2019) or December 2020. 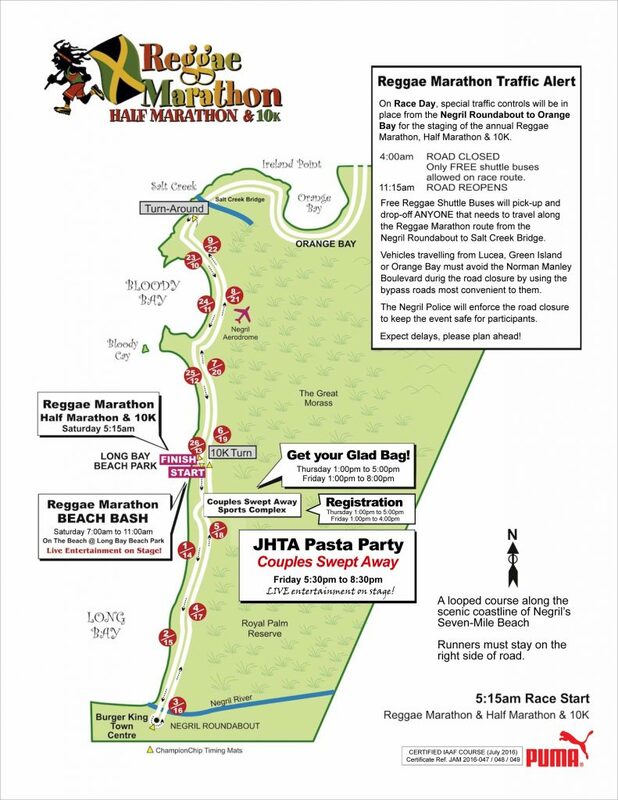 The Marathon, half marathon and 10k start at Long Bay Beach Park situated along Negril's famed 7 mile white sand beach. The course looks into the town of Negril then heads north towards the town of Green Island. The mostly flat course is an IAAF certifed mararthon, half marathon, and 10K course. The minimum age for entry in the marathon is 18 years old, 14 years old for the half marathon, and 10 years old for the 10K. Guests of all ages are welcome to join the group and cheer on the racers! You may run, walk or run/walk any of the races! Let EM Vacations customize a trip for you and your friends, or special someone! Want to take the kids, too? We have special rates for families! Low deposit and payment plan available. Sandals (adults only): Sandals Negril host our adult guests. Must be 18 years old to stay at Sandals. Maximum 2 per room (king beds only). Beaches (all ages): Beaches Negril is great for families or adults that that do not wish to share a bed. We have room sizes available to accommodate many guests. Chance to win 2 Free Nights! If you are unsure, please leave the default as Maria.